My unruly child(ren). The Dallas Cowboys. Phineas and Ferb. This sentence, of course, is what Jesus told the Apostles to do at the Last Supper (Luke 22:19). 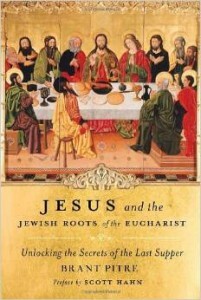 We hear a variation of it at Mass in the Liturgy of the Eucharist (i.e. “Do this in memory of me.”). On one hand this “remembrance” is directed toward the Last Supper itself (which we re-present via the Mass). But there’s another aspect. One that makes it even more personal. Our remembrance is directed toward what happened directly after the Last Supper. The crucifixion. 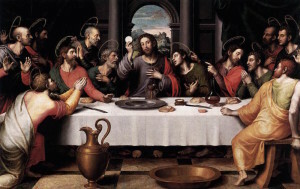 As Scott Hahn brilliantly demonstrates in his talk The Fourth Cup (also see Brant Pitre’s Jesus and the Jewish Roots of the Eucharist), the Last Supper is directly connected to the crucifixion. What Jesus did on the Cross was the culmination of the ritual, sacrificial meal he celebrated the night before. “This is my body, given up for you.” (Luke 22:19). And today we continue to celebrate that sacrificial meal. The Mass is a re-presentation of the once-and-for-all sacrifice of Our Lord. But as I said, this sacrifice wasn’t Christ alone. It’s our sacrifice, too. I don’t know about you, but sometimes I tend to breeze by the word “sacrifice” like an A-list movie star blowing past drooling, camera-waving paparazzi. It’s not a word I like to dwell upon. But we have to. And the beautiful thing is that Christ doesn’t just tell us to make ourselves a sacrifice. 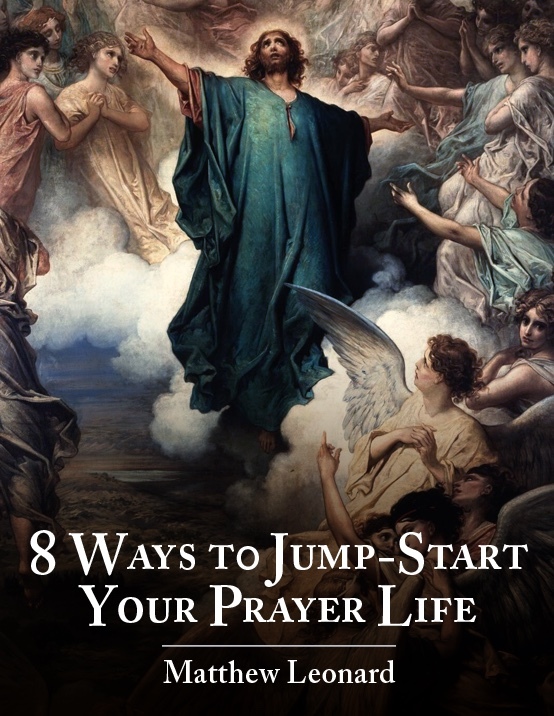 He actually empowers us to do so by giving himself sacrificially to us in the Eucharist. Joined to his sacrifice, we can offer ourselves in sacrificial love both to God and others. That’s what it means to be a Christian. Can I get an “Amen”? Tell me this Catholic faith of ours isn’t awesome!! P.S. 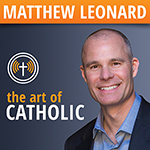 My free, weekly podcast, “The Art of Catholic“, has arrived! Check it out on iTunes and PLEASE leave a rating. The more ratings, the more exposure iTunes gives to the podcast. 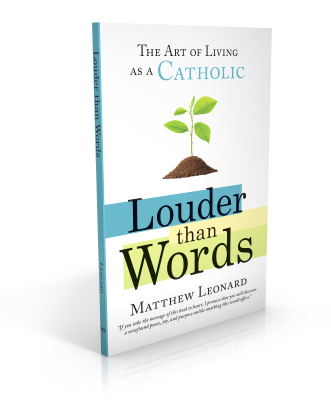 And wouldn’t it be great for people who have fallen away (or never even heard the name of Jesus) see a podcast all about the Catholic faith? 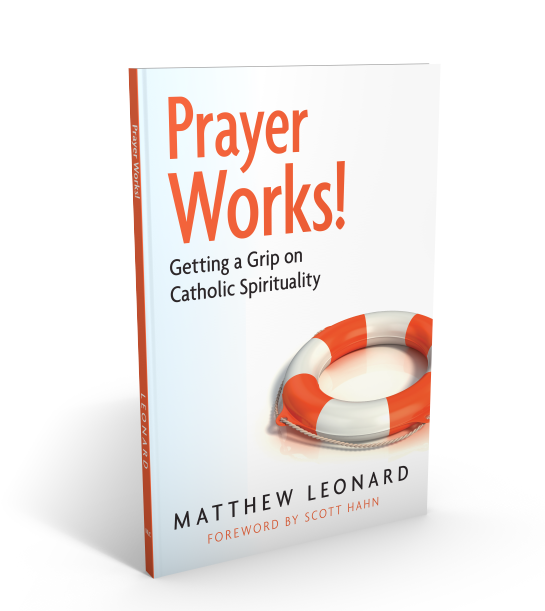 Please spread the word because we’ve got to utilize every outlet we can for the New Evangelization!